Welcome to Townsend Self Storage New Website! 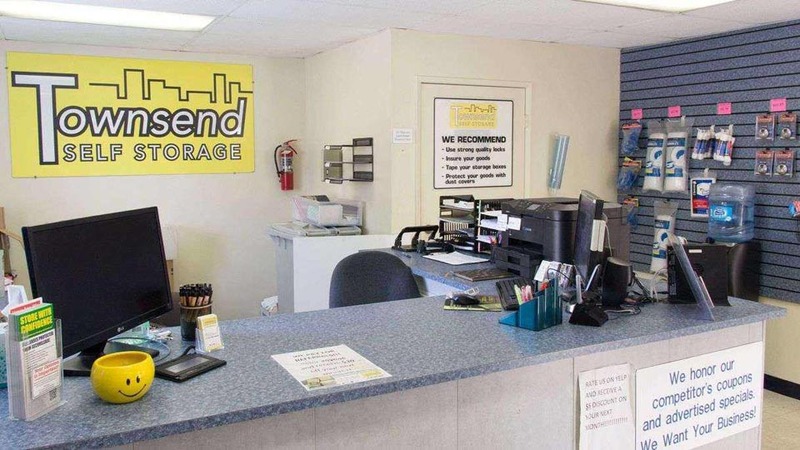 Nestled in the Artesia Pilar neighborhood of the second most populous city in Orange County, Townsend Self Storage serves shoppers, surfers, and more in Santa Ana, CA. Our storage units are the perfect place to store out-of-season clothes after your latest shopping spree. If you’re more outdoorsy, you can store gear after hiking the Santa Ana Mountains and surfboards after catching waves in the Pacific, too.Despite space often being tight in the Greater Los Angeles area, our facilities offer a little – or a lot – of extra room to store your belongings. 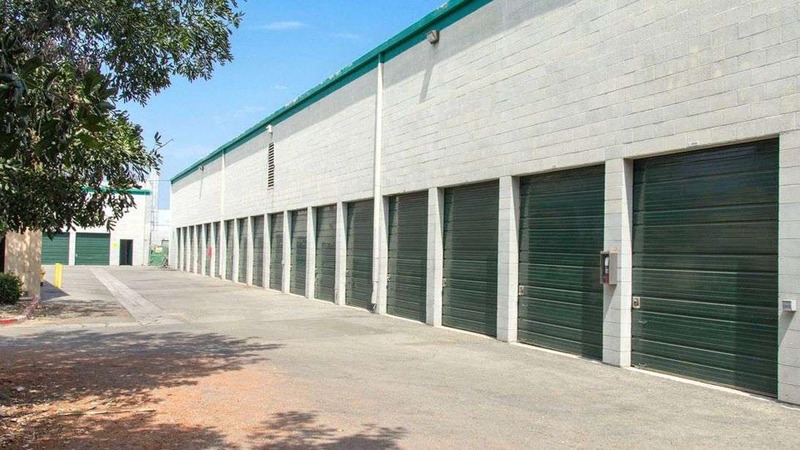 Our storage units range anywhere from 20 to 300 square feet in size. With both drive-up and indoor units, we help keep you and your sensitive items out of the harsh sun.To create the easiest self storage experience, our month-to-month leases can be paid online. For even more convenience, any moving supplies you may need can be purchased at our physical location.We also combine several security measures to ensure your belongings are protected while in self storage. 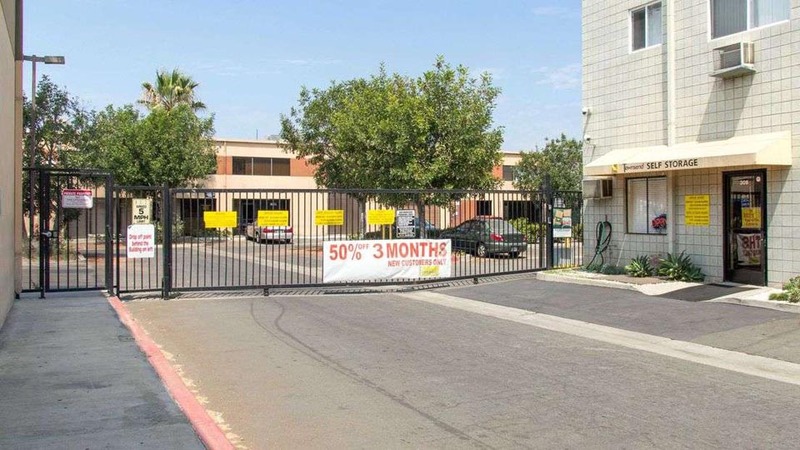 Our facility is fully fenced and well lit, with both an on-site and resident manager to assist you. 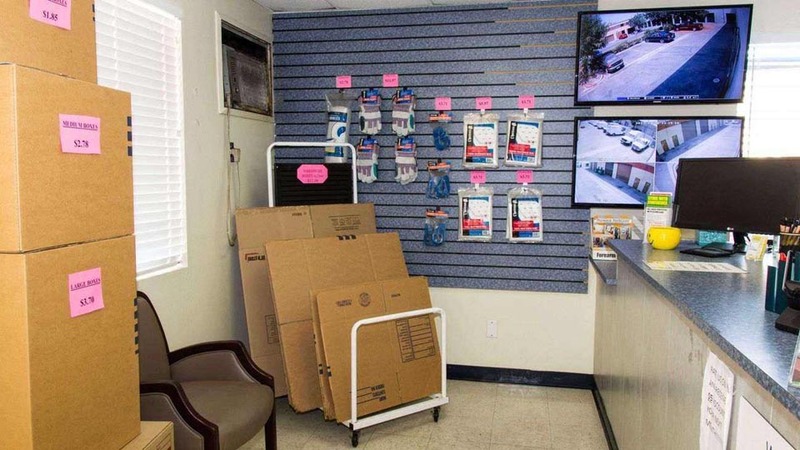 To put you at ease, we have 24-hour security monitoring, surveillance video recording, and storage units with door alarms available, too.Call or visit us today to learn more about Townsend Self Storage and our available units in Santa Ana, CA! I love the place they're nice, friendly and helpful. Amazing site, I've been a long time renter and the staff is wonderful. They're always going above and beyond to help with any issues, if there's ever a problem they nip it at the bud so it doesn't escalate. The manager's do a fantastic job at keeping the site clean and in tip top shape. I highly recommend this facility to all. Amazing service and great deals! GREAT STAFF. VERY RESPECTFUL. I ENCOURAGE EVERYONE TO GO THERE FIRST IF IN NEED OF A STORAGE FACILITY. The best storage ever very people friendly well organized. I even love the staff. 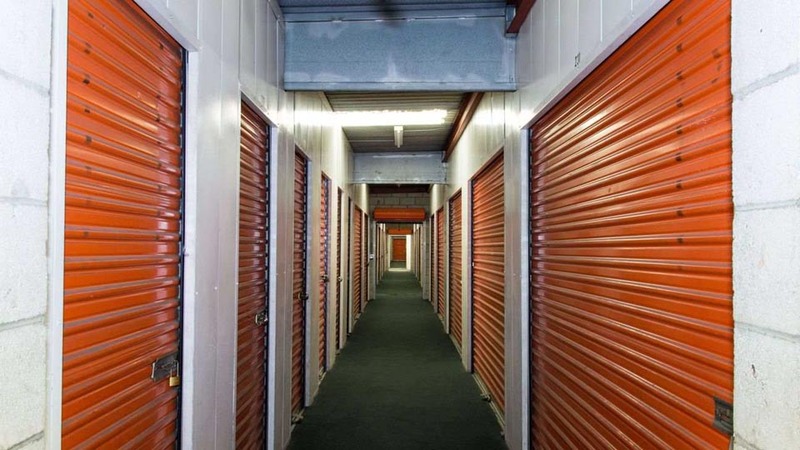 Best storage facility in Santa Ana!!! The only facility that allows me to come in at 6 am to get my things! Make sure you rent with them! This place is great! Has super low prices. I strongly recomend you check them out.